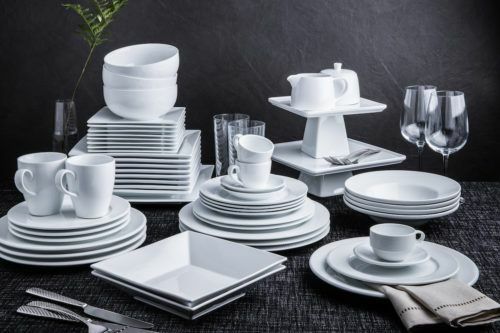 Easter is around the corner, and no matter if you’re hosting a small brunch or a large dinner, the trick to keeping everyone happy and fed is to plan, plan, and plan some more! Start planning your menu with these 7 Easter recipes that are sure to have your guests asking for seconds. 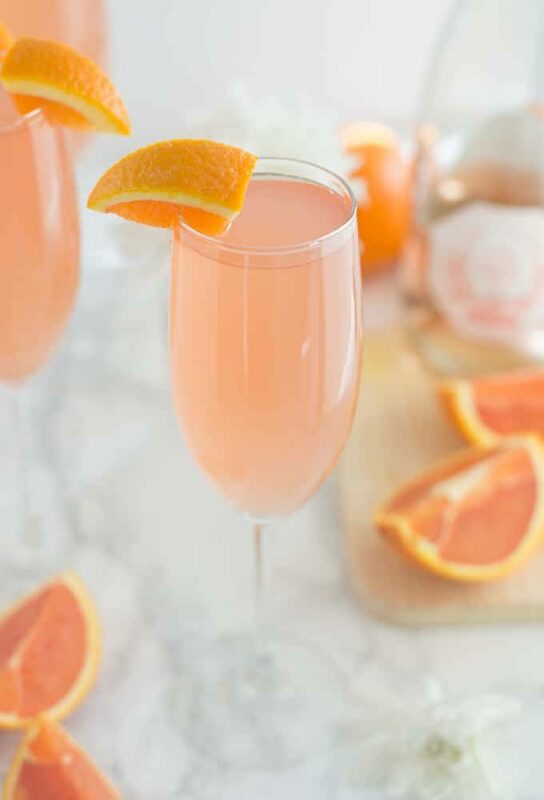 Welcome your guests to your Easter brunch with a mimosa. But not just any ol’ champagne and orange juice! This mimosa from Mindful Avocado stirs things up by using rosé instead of champagne and grapefruit juice instead of orange juice. Trust us, they’re just as easy to make as any other mimosa. Find the recipe here and similar champagne flutes here! 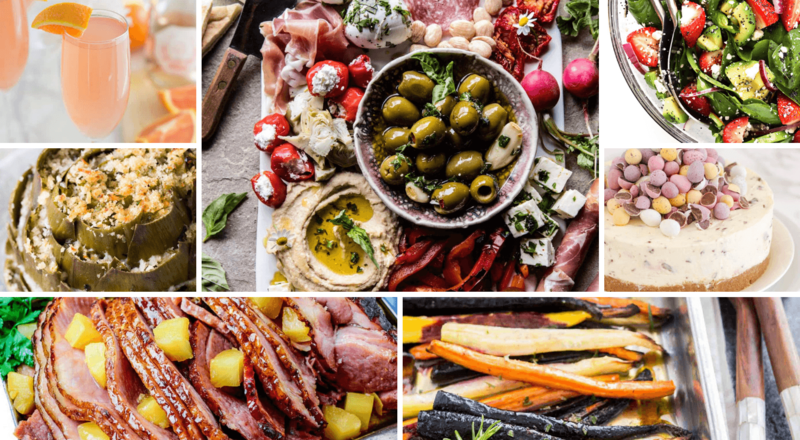 Before you and your guest indulge in your Easter brunch or dinner, give them something to snack on and prepare a gorgeous Easter charcuterie board. This one from Half Baked Harvest includes some spring favourites including strawberries, sun-dried tomatoes, and in our opinion, the piece de restistance, goat cheese stuffed sweet cherry peppers. Yeah, let that last one sink in. We’re drooling, too! 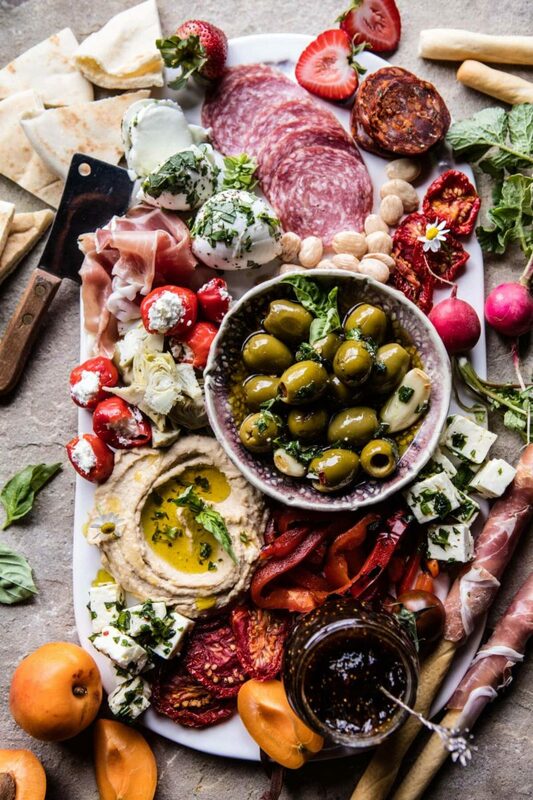 Check out everything used to put this Easter charcuterie board together here and find your new favourite cheese board here! 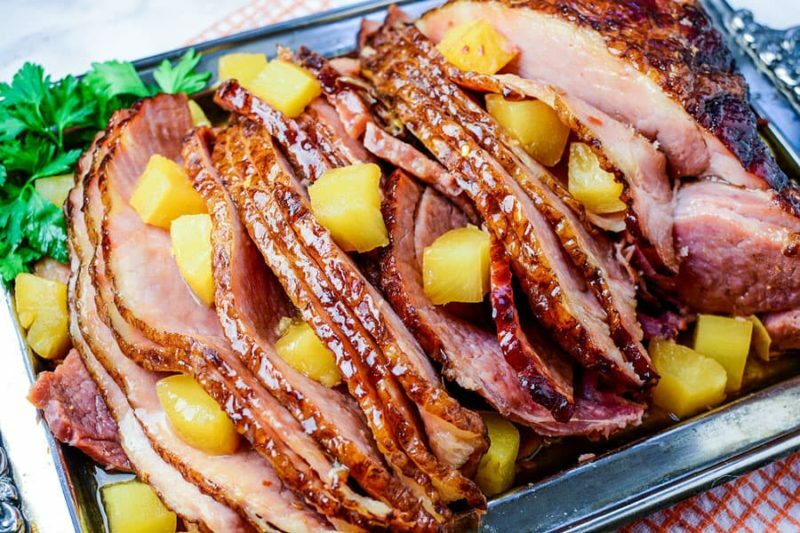 A traditional Easter dish, this slow cooker brown sugar pineapple ham is just as delicious as it is easy to make! Seriously, it’s only 5 ingredients! Plus, it’s made in the Crock Pot Slow Cooker so you can spend less time in the kitchen and more time with your guests. 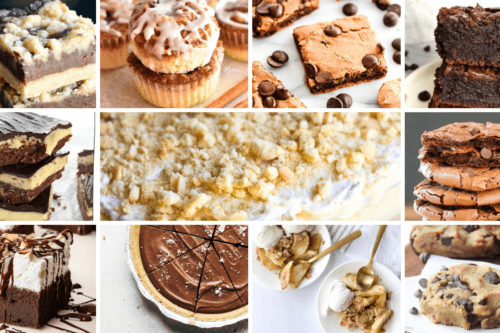 Find the recipe over at My Organized Chaos! We love these rainbow (or heirloom) carrots because they are so easy to make and yet perfect for special occasions! Honestly, they might actually compete with the ham! Maple syrup and brown butter get all the credit for this great side dish. Check out the recipe from Plated Cravings! 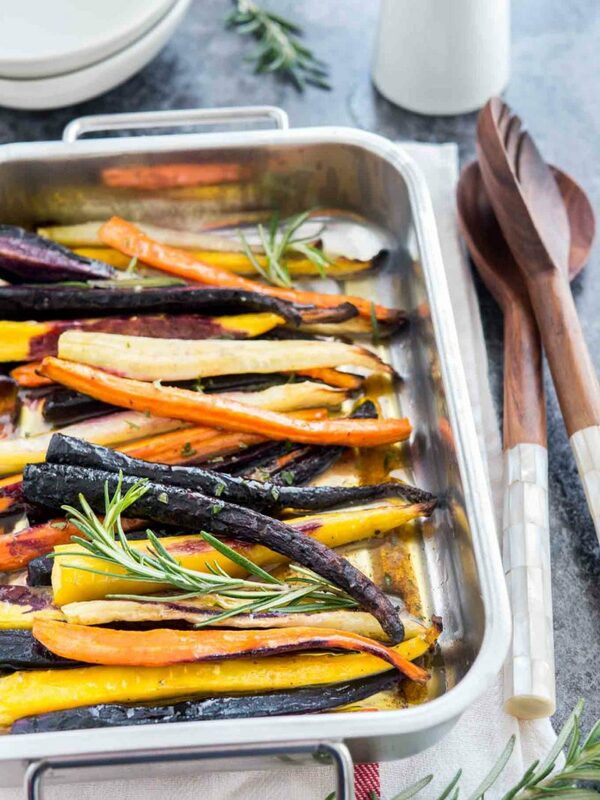 These carrots cook best in a shallow baking dish. This might just be the best way to eat artichokes! 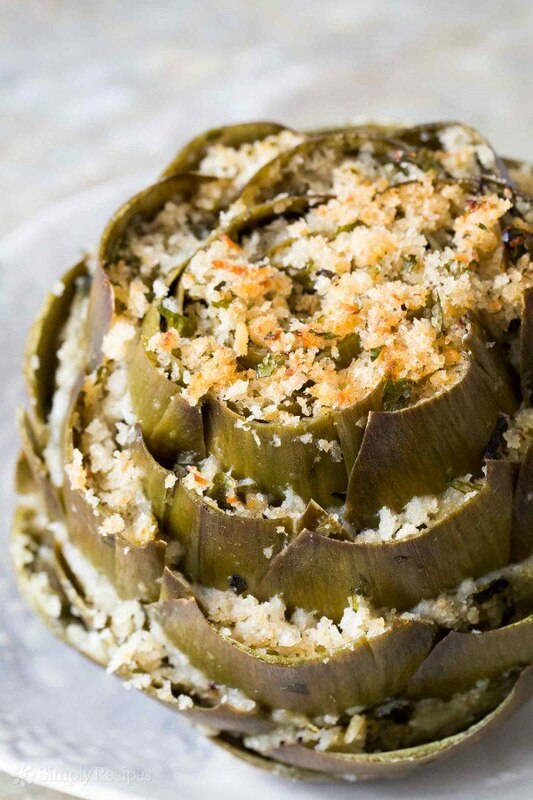 Stuffed with herby, garlicky, Parmesan breadcrumbs, this side will really wow your guests! Find the recipe at Simply Recipes! These artichokes can be made in Tuscana bakeware and go straight from the oven to the table! Is there anything better than fresh strawberries? 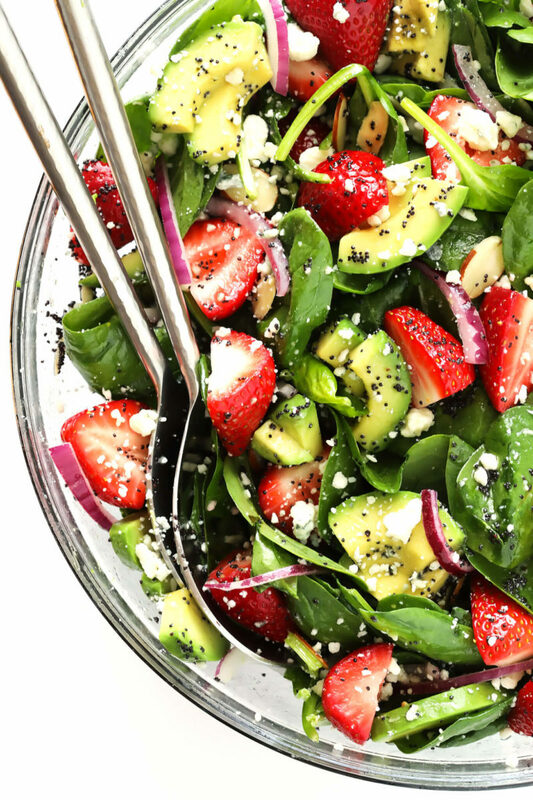 All you need is fresh strawberries, avocado, and spinach, mixed with crumbled blue cheese, toasted almonds, and homemade poppy seed dressing. Check out the super simple recipe from Gimme Some Oven and find the perfect glass salad bowl here! Cheesecake is always a delicious dessert. Creamy and light, any cheesecake is great for an Easter dessert. But this cheesecake takes Easter dessert and your whole Easter menu to a whole new level! 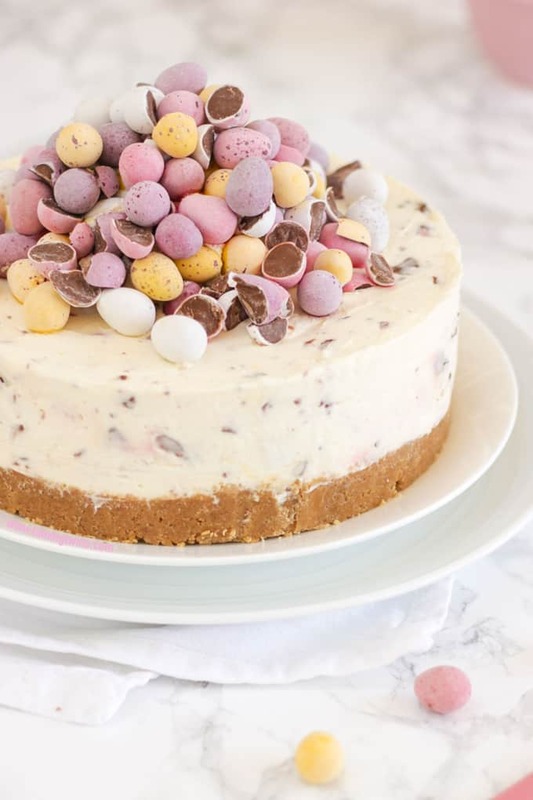 Yes, you are seeing correctly – those are mini eggs on top of the cheesecake and mixed in! 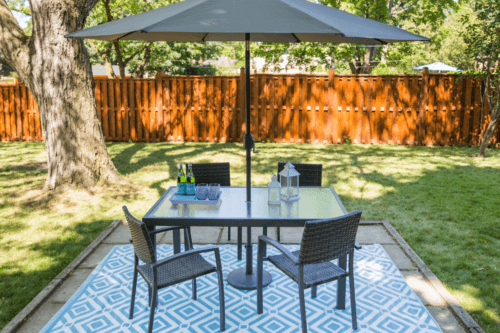 Check out the easy recipe over at Taming Twins and find a springform pan here! What’s your favourite Easter recipe? Share your favourite Easter recipe with us on Instagram @kspstuff or by using #loveKSP! Looking for more fun Easter recipes? Learn how to make the Best Easter Waffle Breakfast Bar Ever!